In that movie, Action King Arjun, played the role of a Brahmin youth who sells papads for a living and leads a secret life of a thief to achieve his goal, donation free education! 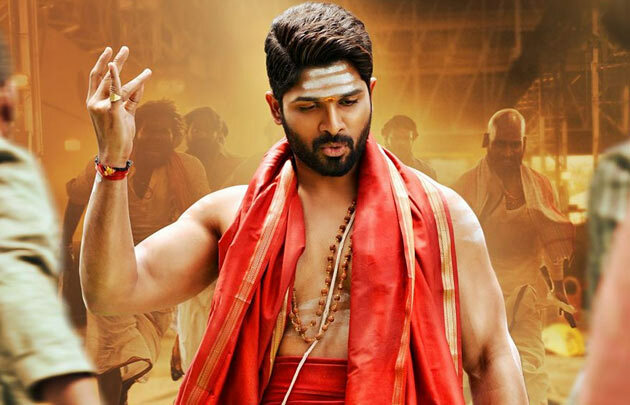 Similarly, Allu Arjun has Duvvada Jagannadam too will appear as a normal Brahmin cook in the first half and transforms completely in the second hour. The reason behind his secret identity has been well conceived it seems. The sources in the know revealed that the comedy track and romantic track with the lead actress, Pooja Hegde have come out well too. The action part in the second hour will be a highlight in the second hour too. Well, lets see if DJ can entertain us as much as Arjun in Gentleman!